Imperio Group of Companies has commissioned the construction of the luxurious residential project of The Icon in Limassol to the one of the largest construction companies in Cyprus, Iacovou Brothers. Construction works are well underway and will be completed in twenty-four (24) months. The execution of the contract is expected to bring multiple benefits to the economy of the city, since it will create hundreds of new jobs in both the construction and service sectors. 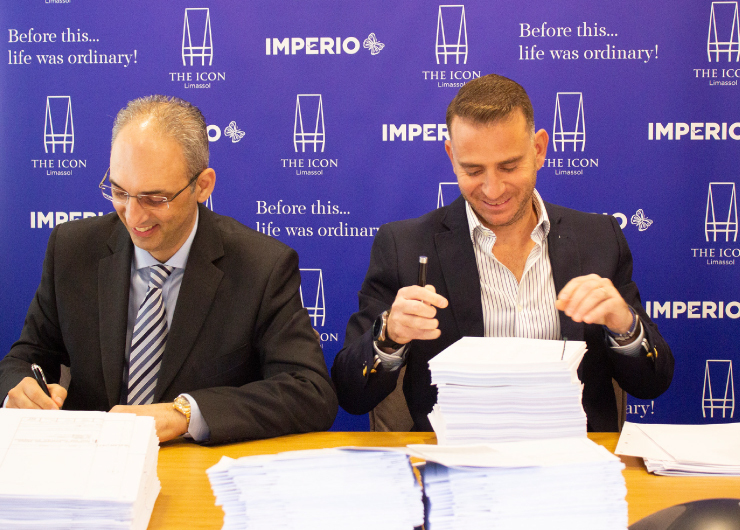 The official signing of the contracts took place on 19 October at the headquarters of Imperio in Limassol. The Icon will be 125 metres high and the fourth tallest building in Cyprus. The project, located on the coastal road of the Municipality of Yermasogeia. It is expected to be delivered in December 2020. It will offer 54 idyllic apartments over 21 floors. 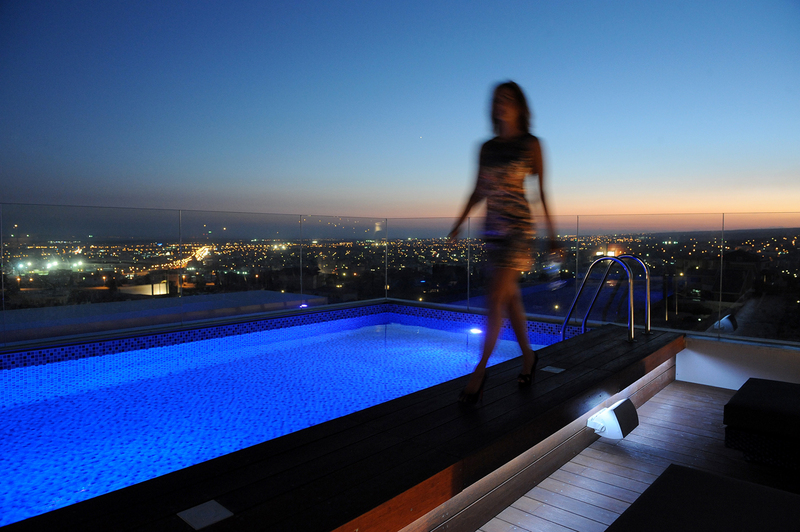 All with panoramic views of the city and the Limassol coastline with luxurious amenities and services around the clock. 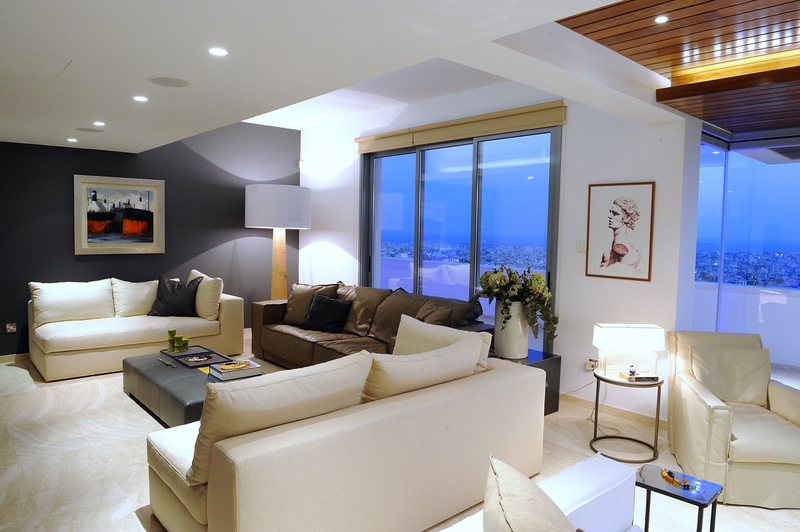 According to Imperio, The Icon will consist of one-bedroom apartments to penthouses and whole floor apartments, fully equipped with furniture designed by Imperio’s award-winning Interior Designers team. The 10th floor of the new high-rise development on Limassol’s seafront boulevard, will house a modern restaurant with stunning views of the city, the Mediterranean Sea and beyond and an impressive infinity-edge pool which seemingly stretches into the infinite horizon. Upon completion of the project, the projected sellout will exceed €100 million, while 35% of the luxurious apartments has already been sold. In his statements, Mr Iacovou, CEO of the Iacovou Group of Companies, welcomed the signing of the contract, saying that Iacovou Group is very delighted for undertaking the construction of the project and is looking forward to the successful implementation of this iconic building which will constitute a future landmark for the city of Limassol and Cyprus in general. The opportunity to join forces with an esteemed and respectable organisation like Imperio Group provides us with the ability to work closely towards a successful goal. The project is emblematic both for Limassol and Cyprus in general, since, according to Mr Misirlis, Director of Imperio, “this is an impressive building in terms of design and specifications that will adorn the coastline of Limassol for in the coming decades”. 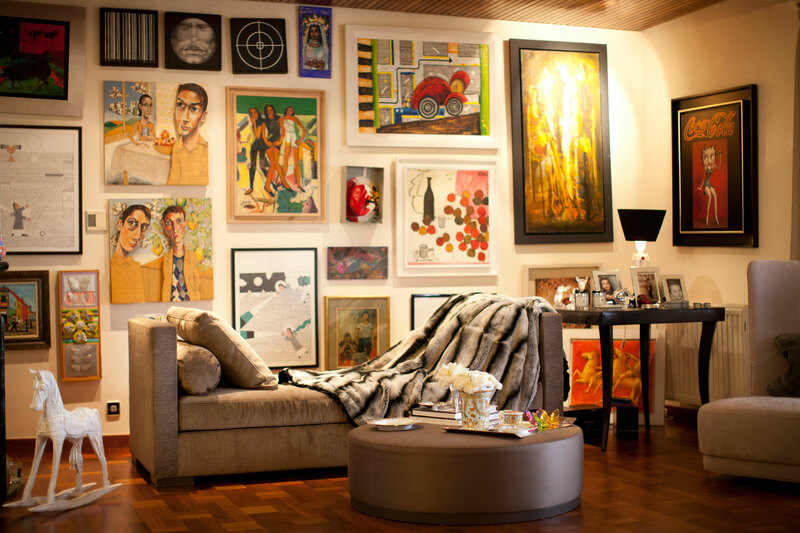 He also added that The Icon will be easily comparable with similar projects in London, Paris, Miami and New York.